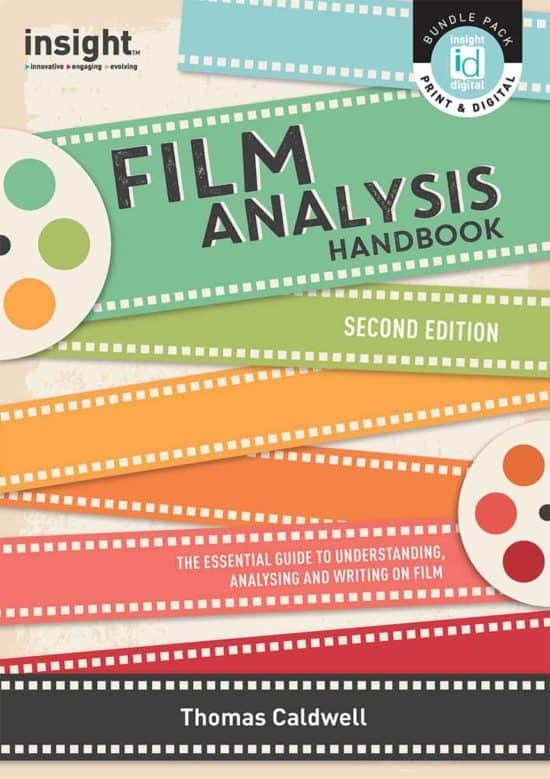 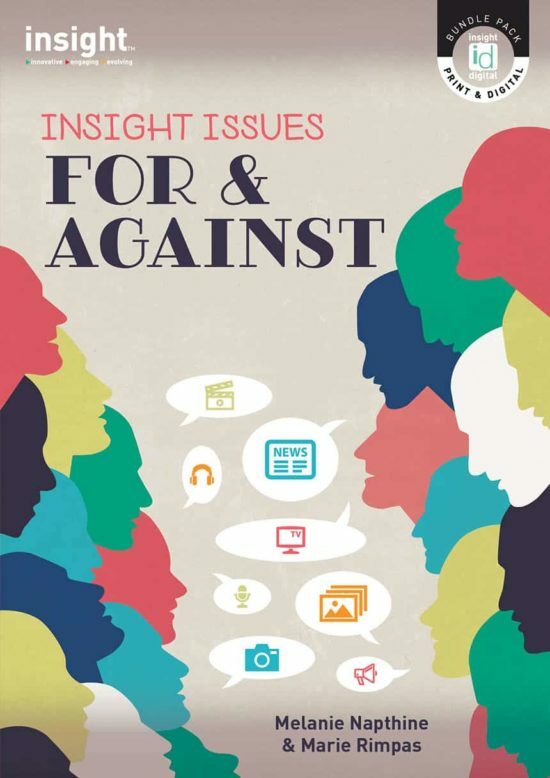 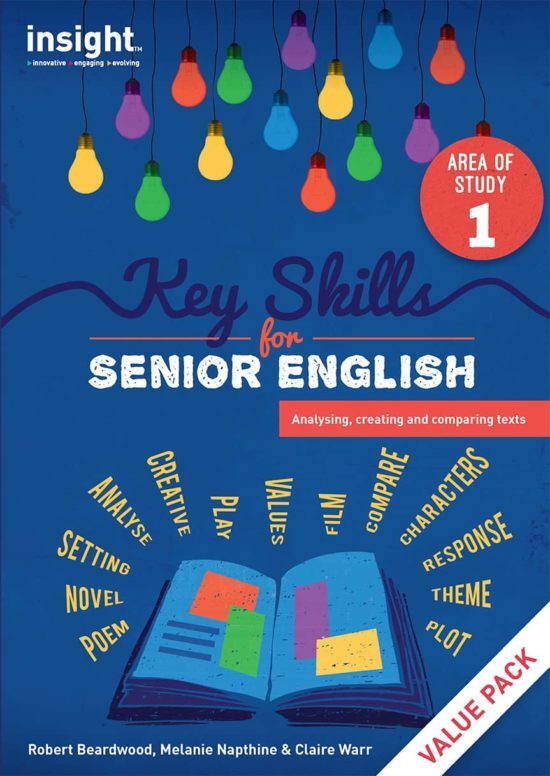 Insight’s Film Analysis Handbook 2nd edition is a comprehensive film analysis reference available for Years 7 to 12. 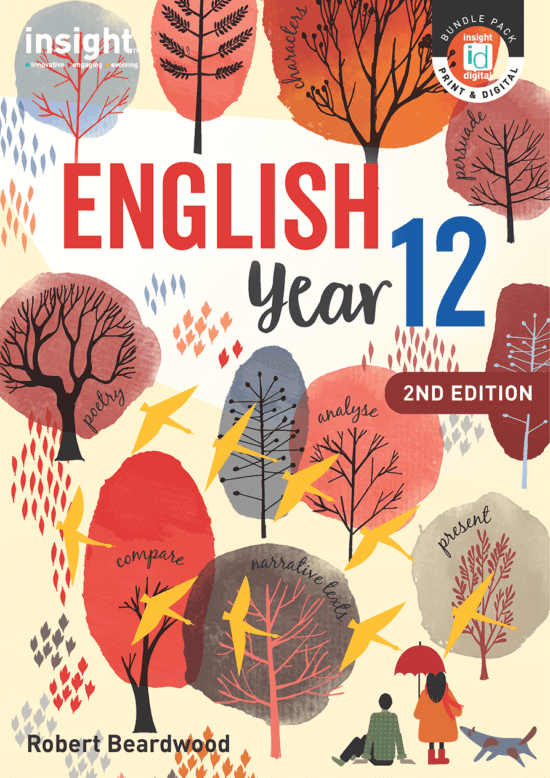 The first edition, released in 2005, has been booklisted across Australia and internationally. 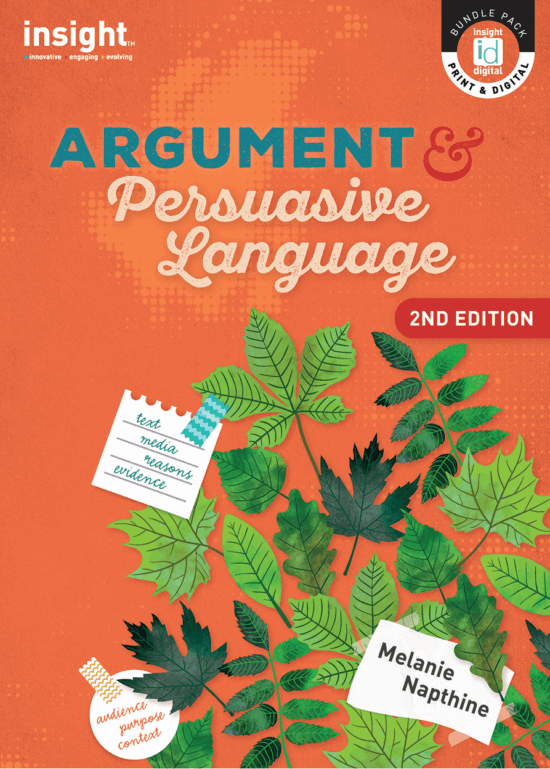 The second edition is fully updated with new film examples and an engaging new design. 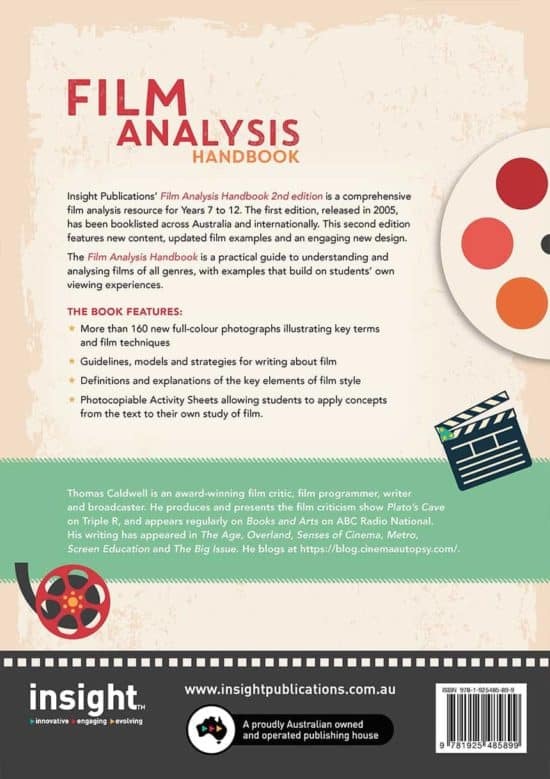 Relevant to English, Media Studies and Film Studies, the Film Analysis Handbook is a one-stop reference for any genre of film, with examples that build on students’ own viewing experiences. 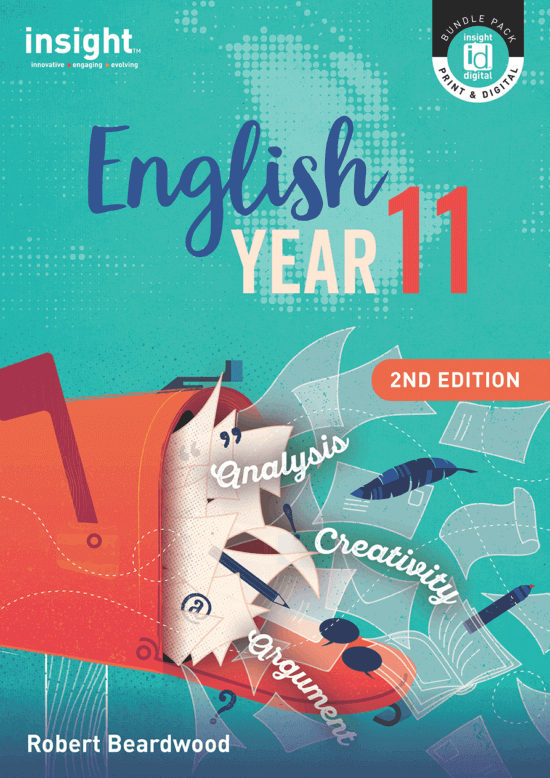 Analysis of genres, narratives, intertextuality and more.